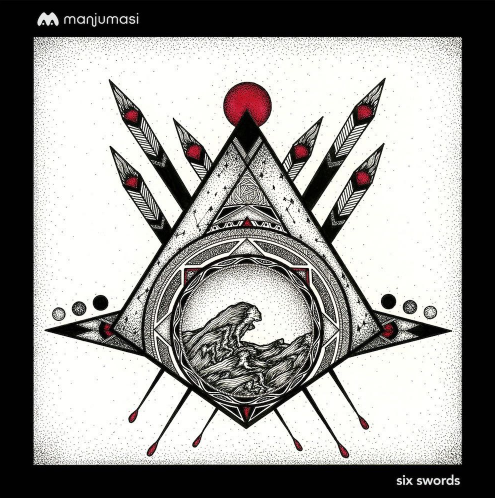 Reputed record label, Manjumasi is spreading the sizzling house music vibe like wildfire with their new showcase: the Six Swords VA. Named so because of the fact that 6 amazing producers from all around the world we all a part of the creation of this sonical treat of edgy and mysterious tracks. Starting the musical adventure is Unjam Emery, a Swiss Production duo bringing you double the trouble from Geneva. Their track ‘Sleepwalker’ at a comfortable 111bpm begins with hypnotic synth blends, and guides you straight into that sweet mental haven we all know too well. 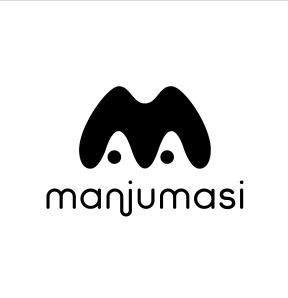 Next an encore performance by Saultloom, a Russian producer who’s Kowtow EP debuted on Manjumasi in May. His track ‘Canoodle’, is a trippy little slide further down the rabbit hole accompanied with one-of-a-kind synth-driven grooves. Next up bringing the next batch of ear-candy is LA-based Fernando Aragon with “Bergah’ which gives us those marshmallows feelings with it’s unforgettable lead line with is a heady mix of uplifting enchantment and sweet melancholy. Following suite is a fast rising DJ and producer from Bangkok, Thailand – DOTT (Dogs On The Turns) with his spooky groove and bouncy bassline, leading us further into a terrifically mysterious zone. Artist Sam Jaspersohn from Brooklyn and LA keep the vibe going strong with “Pretty Vacant” incorporating darker textures and eerie sounds. To end this incredible journey, a collaboration between Pakistani producer V i v i d and Greece’s Savvas brings you “In the Sky, to the Stars” which is a genle and dreamy lullaby with soft ethereal melodic grooves, to keep you drifting in that blissful space. News : DJM 750MK2 – New DJ mixer from Pioneer DJ for your home studio.